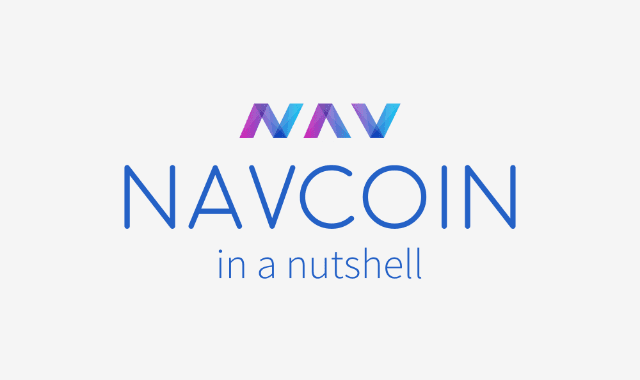 NavCoin In A Nutshell #Infographic ~ Visualistan '+g+"
Financial privacy is one of the cornerstones of any democracy. Nav Coin provides users with a simple way to protect their financial privacy with simple steps. Behind the simplicity, Navtech is powered by cutting edge technology, enabling anonymous transactions using a secondary blockchain known as the Subchain.